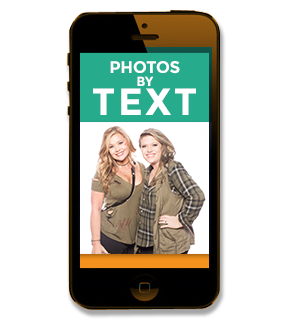 Get PartyBox, the #1 photo booth service in Eastern NC. Perfect for weddings, corporate events, birthday parties and more! 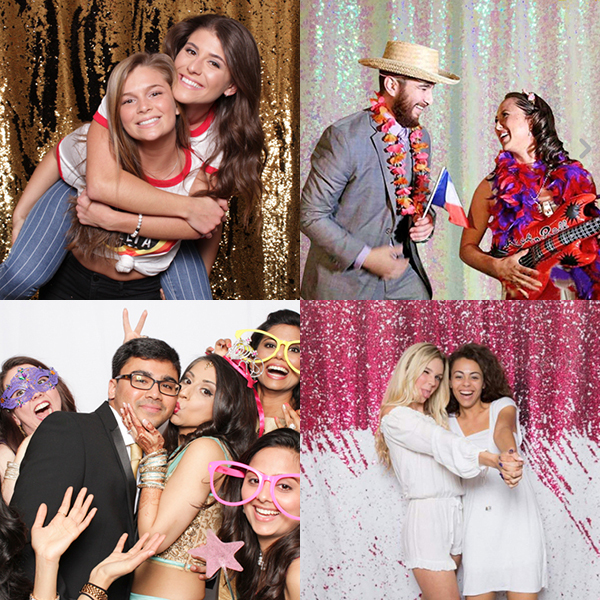 From cute, to funny, to a little wacky, PartyBox has the best prop assortment of any photo booth out there. Get better photos with PartyBox! 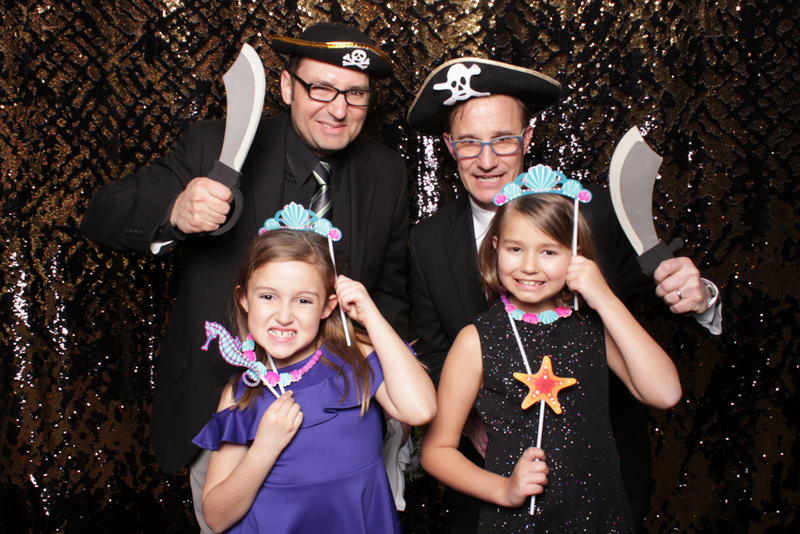 We use premium lighting and timeless backdrops to create a more elegant photo booth portrait. 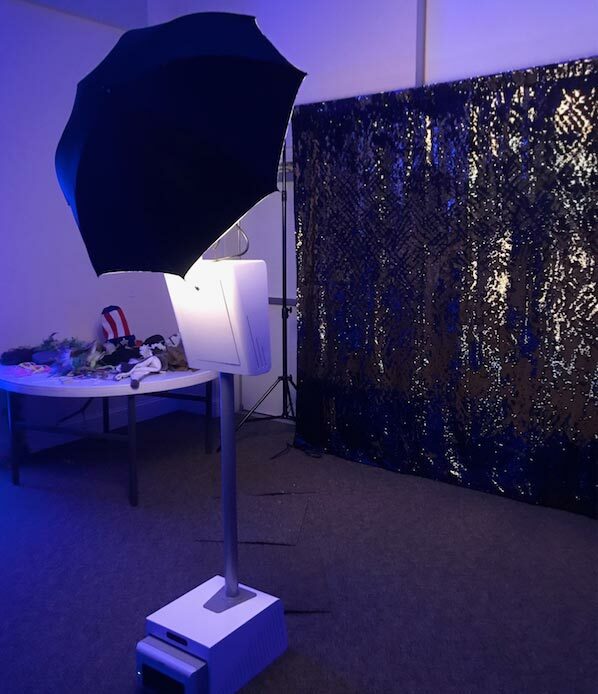 Since 2014, Party Box has provided premium photo booth rentals for weddings, parties and events in Greenville, Washington, New Bern, Emerald Isle, Beaufort, Raleigh & the rest of North Carolina. Take as many photos as you want! Our large 4×6 prints make the perfect keepsake from your event! Our professional quality photos come out so great that you will not want to stop taking them! Guests love getting instant digital copies of their photos sent straight to their smartphone! Perfect for a post or a fun new profile photo on Facebook and Instagram. Our backdrop selection has expanded to now include new sequin backdrops in a variety options. Ask us about our current availability. We pride ourselves in our high quality, speed of service and our low price. You and your guests get more photos and it won’t break the bank! Our small, yet powerful set up allows us to accommodate any size group. The easy to use touchscreen controls make it fun and a breeze to use. Just hit the Start button and strike a pose! Kids and adults go nuts for this thing!